Rhaegar Targaryen. Had any man ever been so beautiful?. 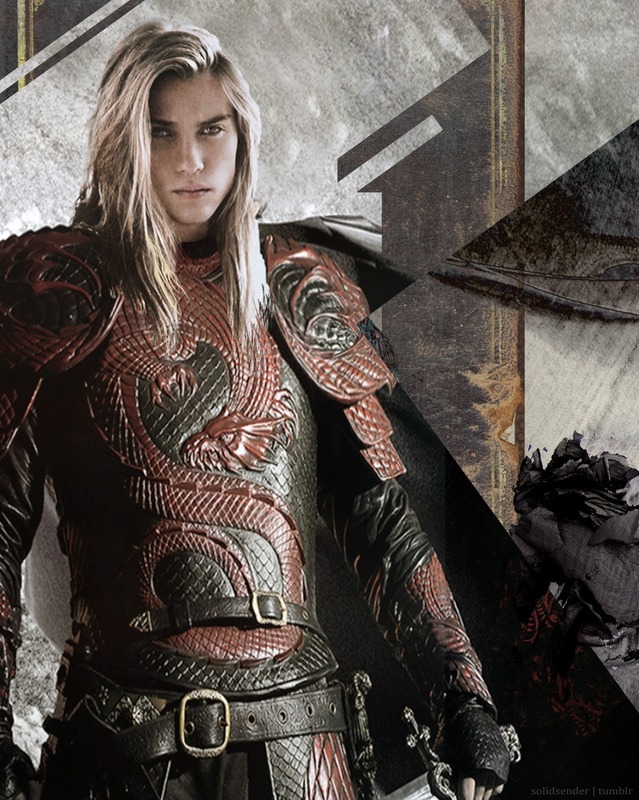 HD Wallpaper and background images in the गेम ऑफ थ्रोन्स club tagged: game of thrones rhaegar targaryen. This गेम ऑफ थ्रोन्स fan art might contain छाती, एजिस, egis, तराजू, जैसे, सीना, and तत्वावधान.